Q. Why did EASL decide to create the Foundation? The discussion on creating an EASL foundation has been running for many years, and possibly arguments have been changing over this period. The main objectives that ultimately led to the formal establishing of the EASL International Liver Foundation covered three areas. First, the EASL project portfolio had grown over the years to become very diverse, with a multitude of different types of projects throughout the world. A need was felt to make a demarcation between a) activities related to EASL as a professional medical association of Europe, where advancing science and a coverage of areas of relevance to hepatology and hepatologists should serve the primary objectives, and b) activities related to a broader outreach to other target groups (e.g. other specialty areas like general practitioners or the general population) and for projects in other geographical areas than Europe. Second, the EASL infrastructure had not been set up to manage more complex areas of engagement. 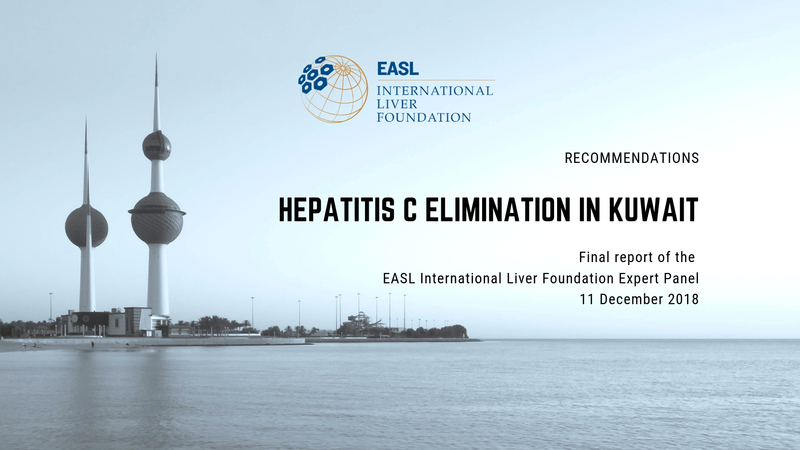 More than anything, this became evident in discussions with WHO on the topic of capacity building and training in the field of viral hepatitis elimination, where a “project format” for activities beyond current EASL capacity would be needed. Finally, the landscape of legislation and regulations related to current funding mechanisms for EASL have been rapidly changing in recent years. To be able to comply with this changing landscape, the foundation format was considered a possibility worth exploring, not least to potentially allow for partnerships for which the existing organizational model set restrictions (e.g. vis à vis governmental entities). Q. What will be the role of the Foundation? The main objectives of the EASL International Liver Foundation is in principle identical to those of EASL. This means that the foundation is an organizational vehicle to enhance capacity in the areas where EASL has already been working. For the EASL membership community, it has been important to maintain the overall scope of work and the EASL “brand” into the new entity. This philosophy of “one face, two entities” is challenging, and warrants clear demarcations on the side of project management and project portfolio elaboration to avoid confusion as to responsibilities and among partners. Key activities of the foundation are intended to go into areas of high complexity, where a “project” approach would be needed. 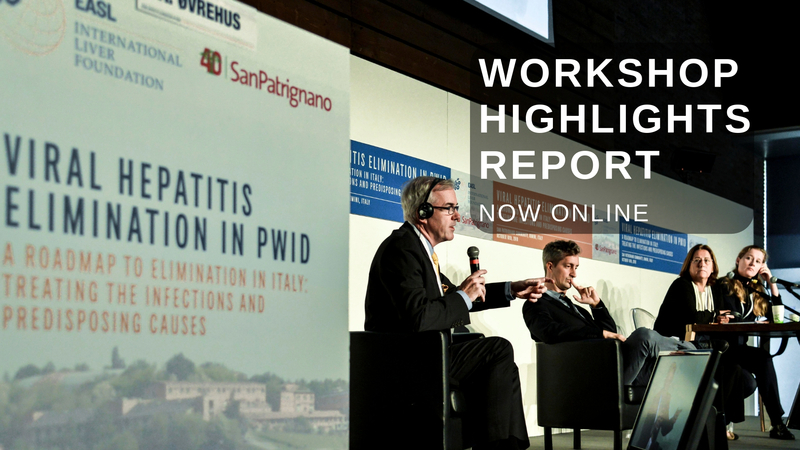 The first projects have already been elaborated, and cover four pillars related to a) viral hepatitis elimination related capacity building and training, b) an effort to enhance public awareness on liver disease as a platform for policy work to be performed in collaboration with patient associations, c) larger, project-scale research funding initiatives beyond the individual fellowships already provided by EASL, first into the area of regenerative medicine, d) a project to elaborate the role of hepatologists in occupational medicine. 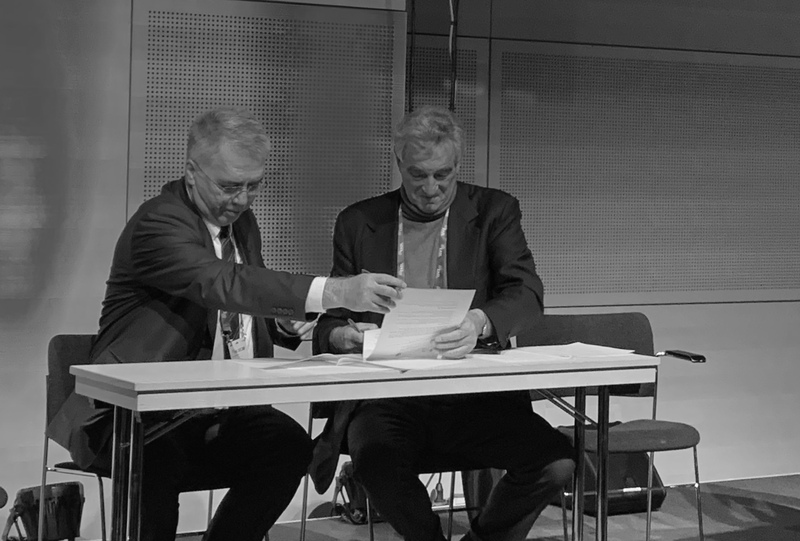 As experience accumulates this is likely to slightly change, but the close collaboration set between EASL and the EASL International Liver Foundation boards will ensure that the role will always be related to the overall mission of EASL. Q. What priority will awareness have for the Foundation? Public awareness on liver disease is poor. In a survey presented as an abstract at the American Association for the Study of the Liver in 2015, a significant proportion of the general population thought it possible to live without a liver. Furthermore, much of the existing awareness is linked with areas of patient stigmatization, such as alcohol abuse and drug addiction. This hampers policy work and serves a major additional burden for the many patients living with liver disease. As an area of medicine where mortality in the population is still increasing, there is a need to enhance recognition of the importance of the liver for health and well-being and the consequences of the rising epidemics of liver cancer and metabolic liver diseases. EASL as a professional medical association is already working in Brüssels to try enhance EU and local governmental awareness on the issues. However, for this work to be effective, directions and proposed means to counteract the current development need to have general population support. Public awareness work is extremely demanding and complex. It is also partly counteracted by powerful lobby activities, for instance from the alcohol and sugar industries. To work with EASL and patient associations in enhancing public awareness should thus seen as one priority area for the foundation, but I would say as a word of advice based on previous EASL experiences that great care must be taken in balancing resource input versus potential gains.